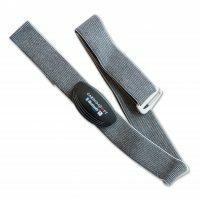 Using the same science as hospital pulse monitors, the ithlete Finger sensor is the most convenient way to measure heart rate variability. 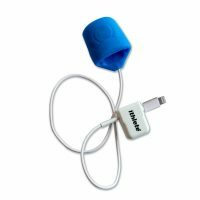 Now available with Lightning or traditional Headset Jack connectors. A best-in-class super lightweight, comfortable HRM with long battery life for use both with ithlete and during exercise. 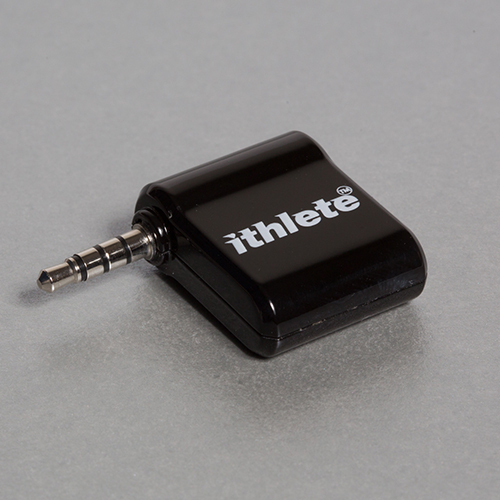 The original ithlete accessory, with the ECG receiver you can use your existing Polar type chest strap to track heart rate variability.